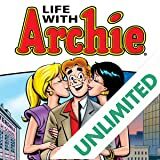 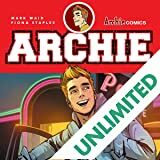 It's the BIGGEST comic event in ARCHIE HISTORY! 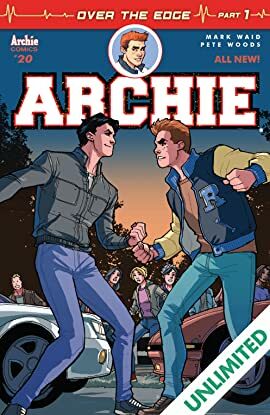 Archie and Reggie's ongoing feud reaches a fever pitch that pits the two against each other in a thrill ride on the deadly Serpent's Hill! 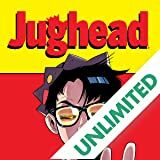 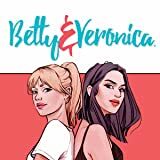 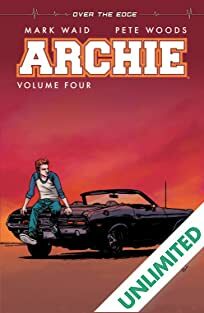 From Roberto Aguirre-Sacasa and the writers of the new CW series Riverdale comes the MUST-READ, brand new, ongoing comic series. 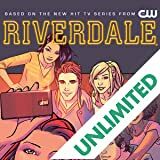 Set in the universe of the TV series, the Riverdale comic offers a bold, subversive take on Archie, Betty, Veronica, Josie & the Pussycats and their friends, exploring small-town life and the darkness bubbling beneath Riverdale's wholesome facade.